Regional Group Event of BVL at the Service Center Mendig. The subject of packaging is increasingly moving to the focus of industrial companies. 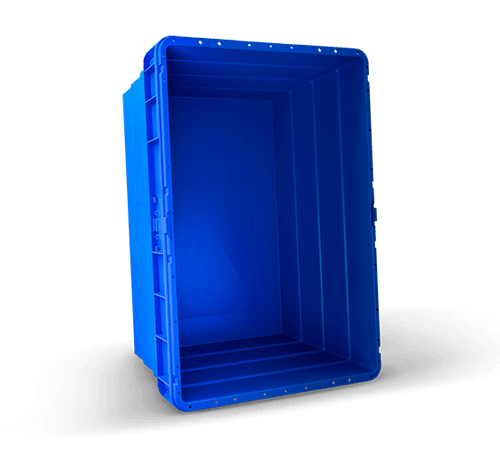 Innovative and customized packaging solutions are in high demand. comepack, the leading specialist for individual return logistics solutions in Europe and branches around the world, hosted this BVL event. Under the motto of “innovative packaging concepts”, regional group manager Hans-Georg Bengel (ZF TRW Koblenz) welcomed the participants at the industrial park Flugplatz Mendig in perfect weather. The event was sold out. The lecture by Stephan Zangerl (project manager comepack GmbH) on the subject of “container management with RFID technology” met with great interest. In the subsequent round tour of the production area with Christoph Bode (branch manager of comepack Mendig), interested participants from many areas of the packaging industry were able to reinforce what they had just learned. The lecturers also included Michael Burghaus, head of sales – authorized signatory, SiBO Verpackungen Bernd Hesse GmbH. 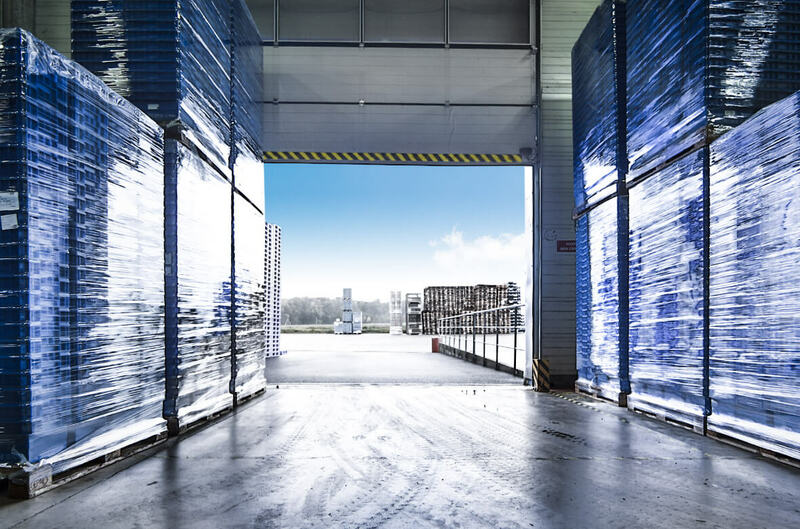 The product range of SiBO Verpackungen comprises the entire range from “simple” packaging for shipping to multi-part transport packaging, to high-quality sales packaging. Innovative developments of disposable and reusable packaging options made of many different material combinations are some of its strengths. At the final get-together with cool drinks and a barbecue, the guests had the opportunity to network and share experiences.